Welcome to the home for golf instruction and golf coaching at golf insider. Here you will find articles on golf instruction, golf coaching and new ways to think about improving your golf game. 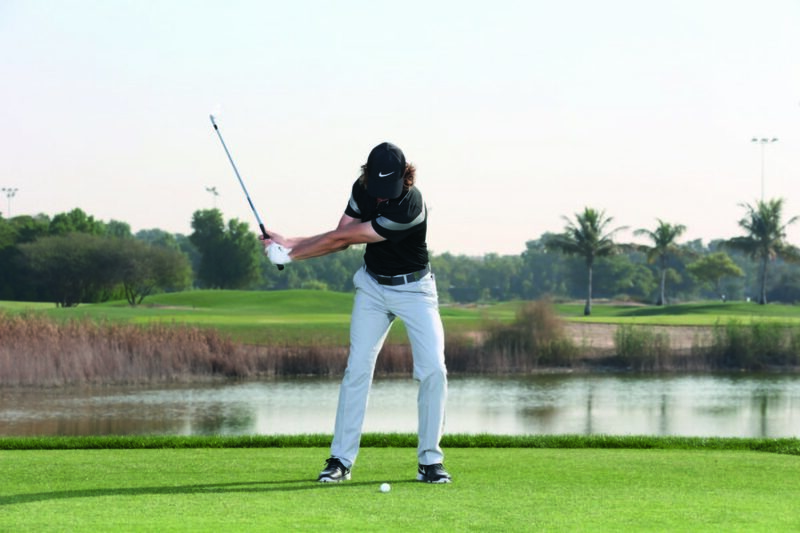 Click the links below to jump to specific sections of golf instruction. Why do I top, thin & fat my iron shots? Is there a proper putting grip ?